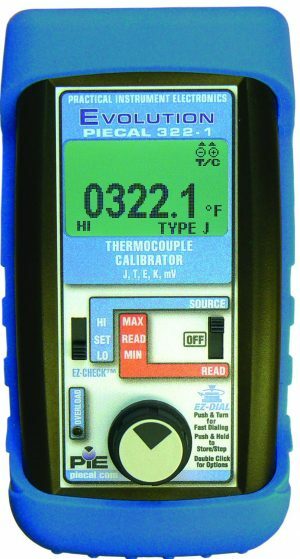 Did you know all PIE calibrators come with a 3 year warranty? 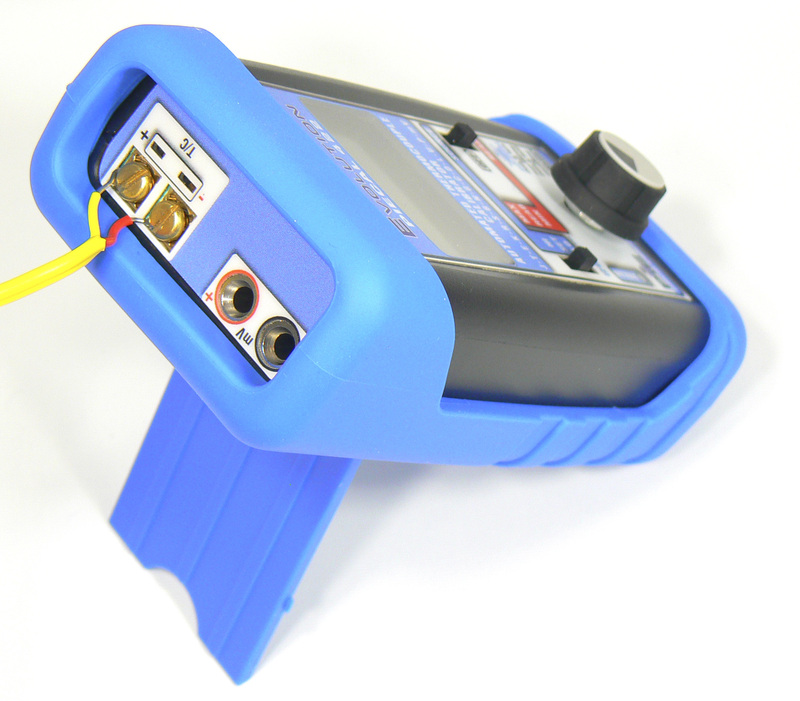 The PIE 422 is capable of meeting the requirements of an AMS 2750 Field Test Instrument when certified by an accredited laboratory. 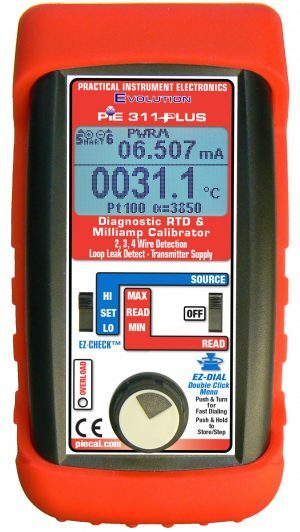 All PIE Calibrators come with a free signed and dated certificate. 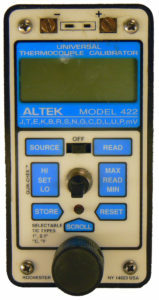 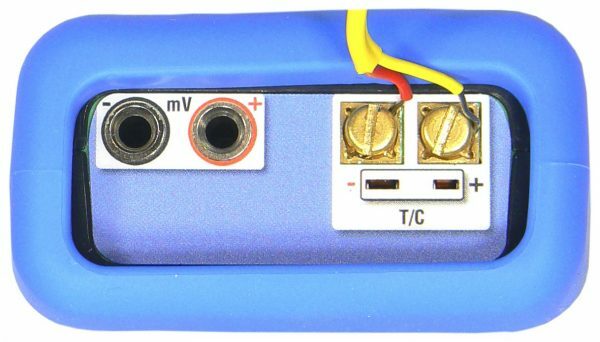 Altek’s come only with an unsigned Statement of Calibration Practices with a certificate of calibration available for an extra charge. 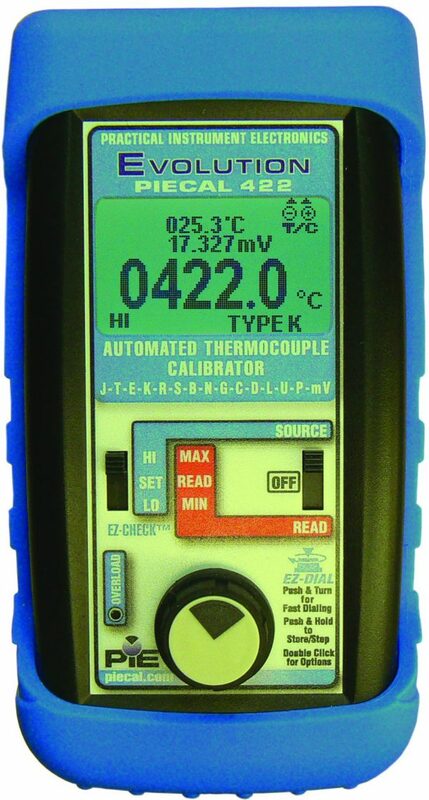 We recalibrate and repair all PIE calibrators. 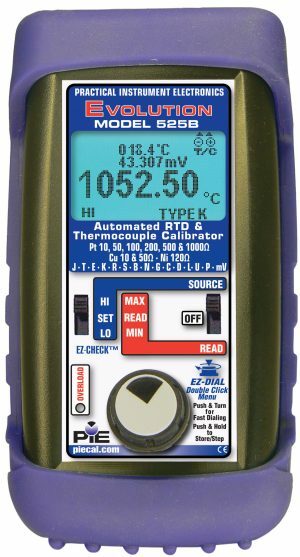 See our Repair and Calibration Services page. 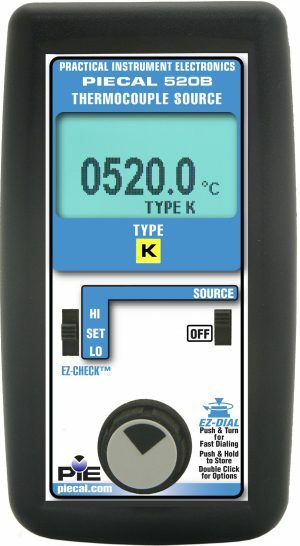 PIE Calibrators are not manufactured or distributed by Fluke Corp.,Transmation Inc. or Altek Industries, Inc., manufacturers of Transmation and Altek Calibrators.